Two maintenance fitters suffered broken legs when a roller shutter door weighing 300kgs fell down on them after a supporting pillar gave way at a Corus steel plant in Workington. 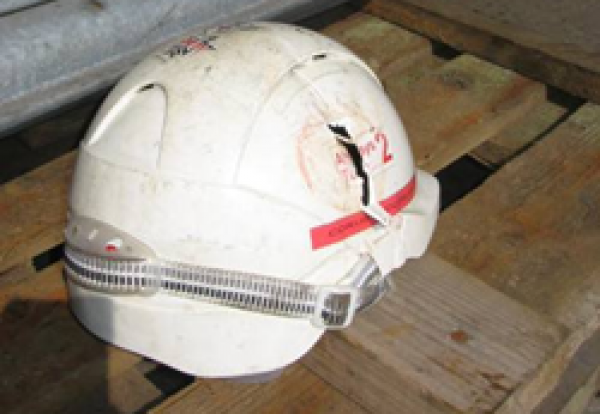 Part of the falling structure also struck one of the workers, Anthony Ryecroft, on the head, splitting his hard hat and cutting his head and shoulder during the incident in April 2009. Ryecroft was unable to work for 15 months as a result of his injuries. 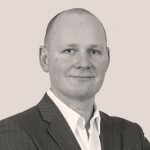 The other worker, Geoff Anderson, never returned to work for the company and has now taken voluntary redundancy. Workington Magistrates’ Court heard that Corus – now Tata Steel – did not have a robust system in place for making sure its maintenance staff were planning and carrying out work safely. The court was told the two workers had been sent to repair the door after it was hit by a forklift truck, causing it to become stuck. They were removing some of nuts from the supporting pillar when it came loose and collapsed. Tata Steel UK Ltd admitted safety breaches and was fined £13,300 and ordered to pay £11,631 in prosecution costs. Speaking after the hearing, the investigating inspector at HSE, Mike Griffiths, said: “These two workers have suffered major injuries, with long term effects to their lives, because their employer didn’t do enough to make sure they stayed safe. “One of the workers could potentially have been killed if he hadn’t been wearing a hard hat. Despite this, he still suffered a severe cut to his head and several other serious injuries.